The title of visionary is thrown around freely in the tech world, but few people live up to it. This podcast proves that Dan Bricklin is a true visionary. He can see the future of technology and has the skills to make that vision into reality. Dan has the distinction of computerizing an entire field of paper activity with his vision for the spreadsheet. Now he is prepared to repeat that achievement with the paper forms used by people who are standing up and walking around while collecting data with a clipboard. 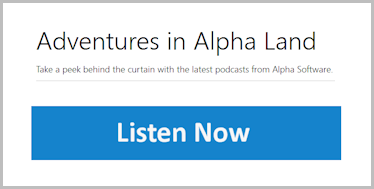 Listen in on Dan's latest vision with this new episode of Adventures in Alpha Land. 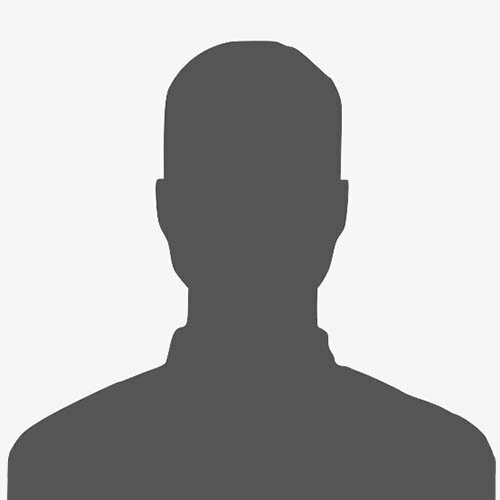 Adam Green is an independent web developer, who is acting as a consultant to Alpha Software on several projects.